The Classic 500 Redditch Series is the new special edition model from Royal Enfield, presented in three new colours: Redditch Red, Redditch Green and Redditch Blue. These new colours are inspired by the paint schemes of the 1950s-era Royal Enfield motorcycles that were produced in Redditch UK, - the birthplace of Royal Enfield motorcycles. 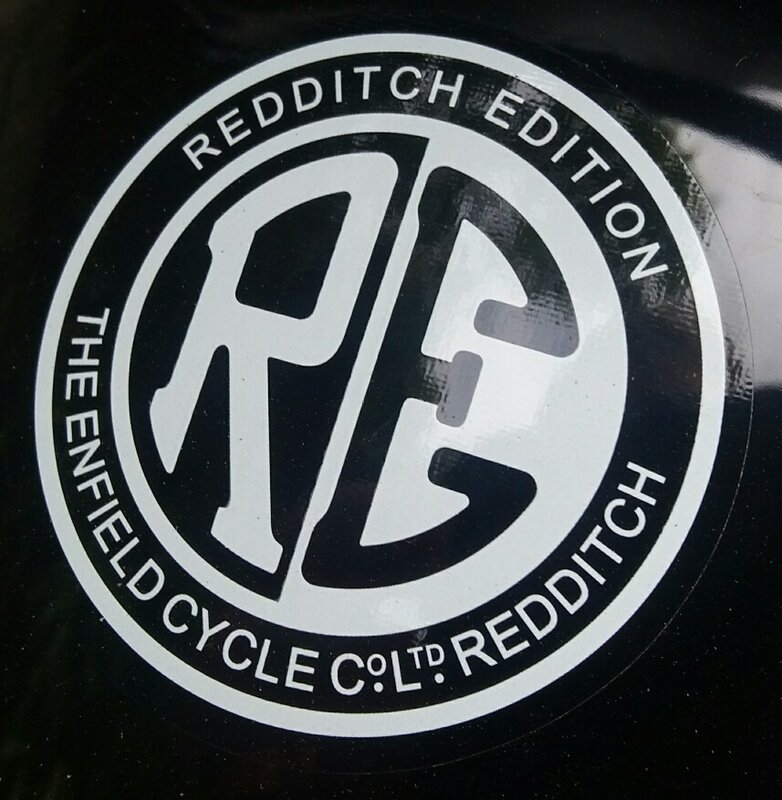 Apart from the new colours, the Classic 350 Redditch series bikes feature the Royal Enfield Redditch monogram, first used in 1939 on the prototype of the 125cc 'Royal Baby' - a two-stroke motorcycle. The new Classic 500cc Redditch series is priced at £4,699 on the road.